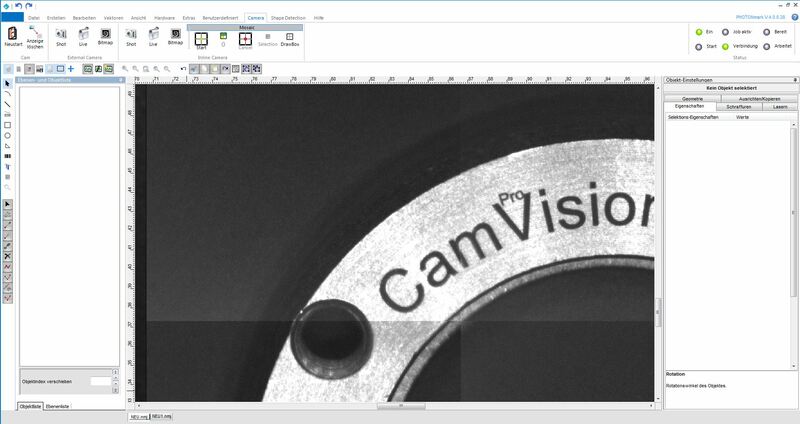 Our different camera options facilitate the positioning of markings with the CAD-editor. This can be done manually as well as automatically. Our PHOTONmark laser control offers you a user friendly, easy to understand layout and can be used to realize any kind of marking application. Part of the program is also a CAD-editor which makes it easy to generate and modify logos and other graphics. 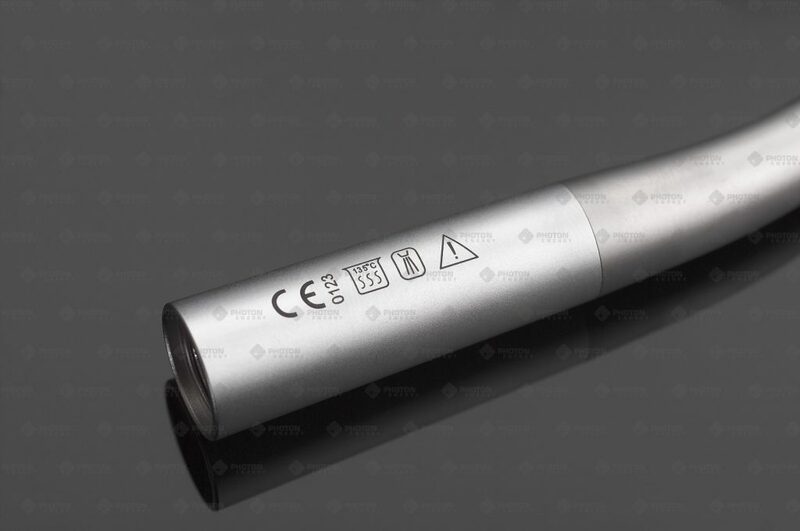 Our marking systems can be integrated into your manufacturing process using a multitude of interfaces. 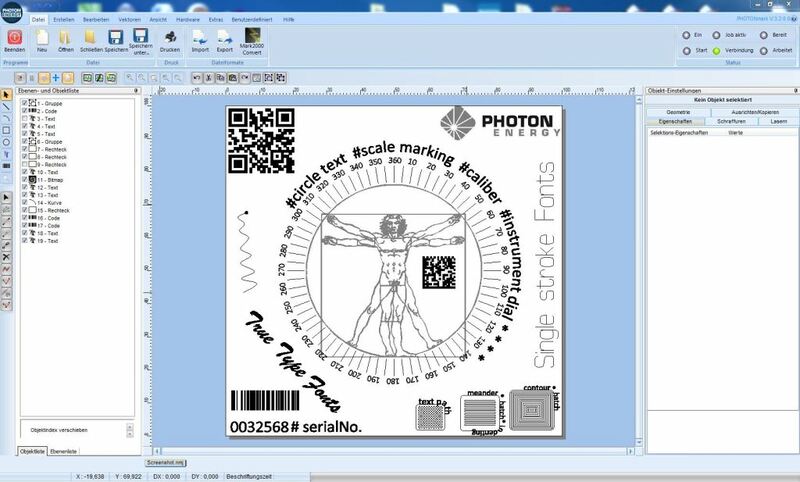 Our software facilitates the marking process by providing you with a set of laser parameters for your application. 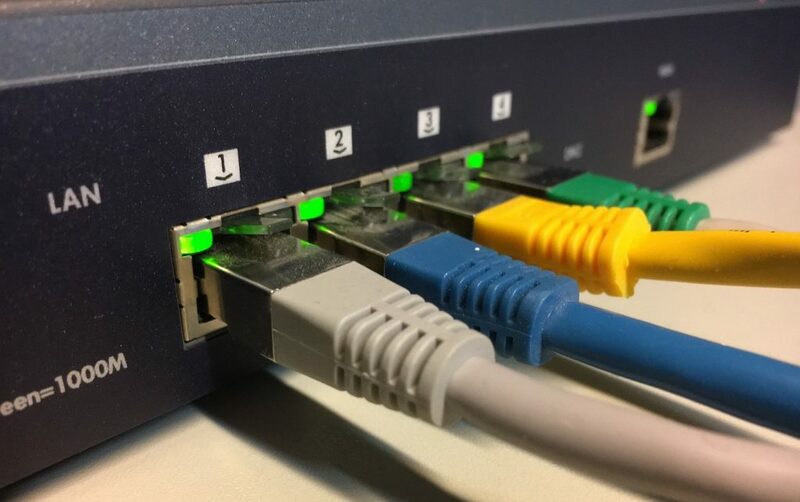 Extensive possibilities for data interchange enable the connection to a SAP-environment as well as the integration into a UDI compliant production.